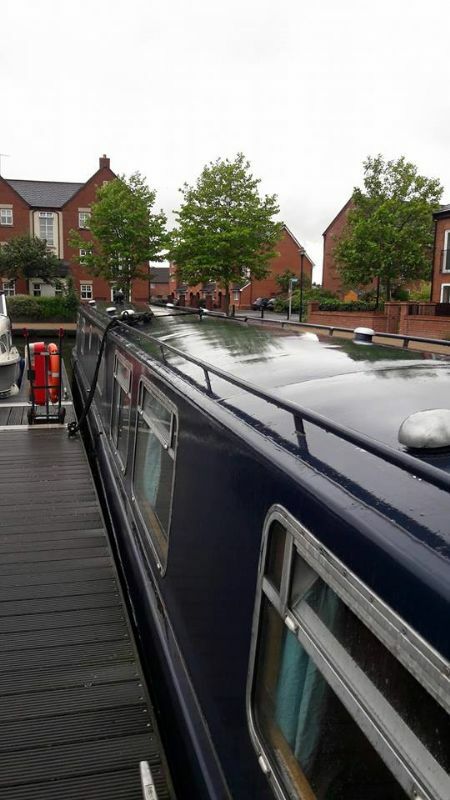 A relaxing cruise on the lovely Prince Henry narrow boat heading out to the Cheshire countryside.We will leave the mooring at Stretford Marina where there is parking and of course I'll bring everything we need for a creative project too. It is £45 for the trip including refreshments and materials. You can order a picnic lunch or bring your own if you prefer.